You earn $5 credit when you buy this product. 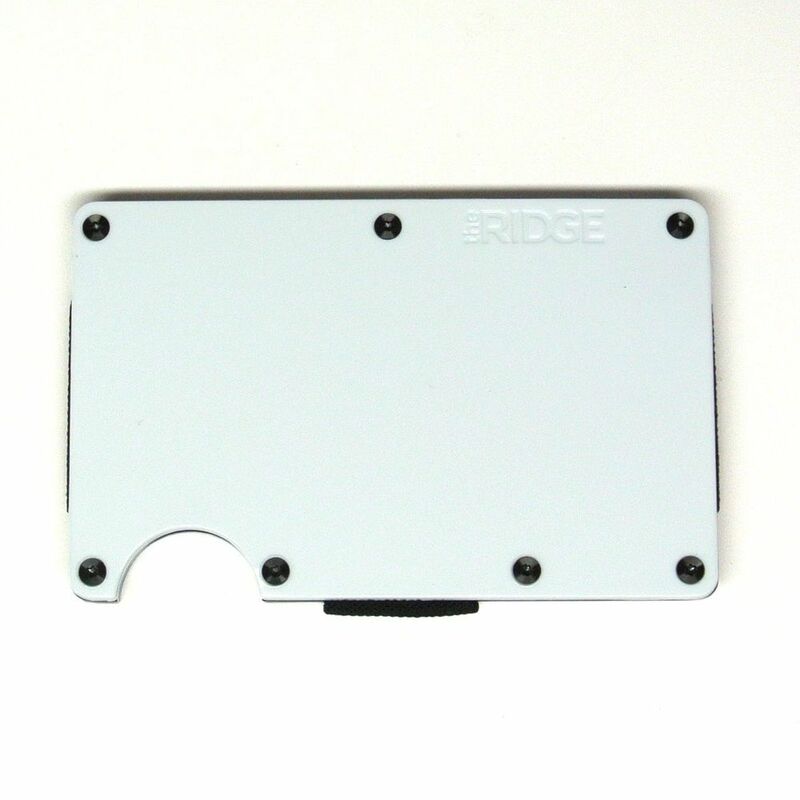 The Ridge is a universal alternative to a bulky bi-fold and a limited minimalist wallet. The typical wallet is over-crowded with faded receipts and unnecessary cards, resembling something more like a suitcase rather than a wallet, also known as the Costanza Effect. 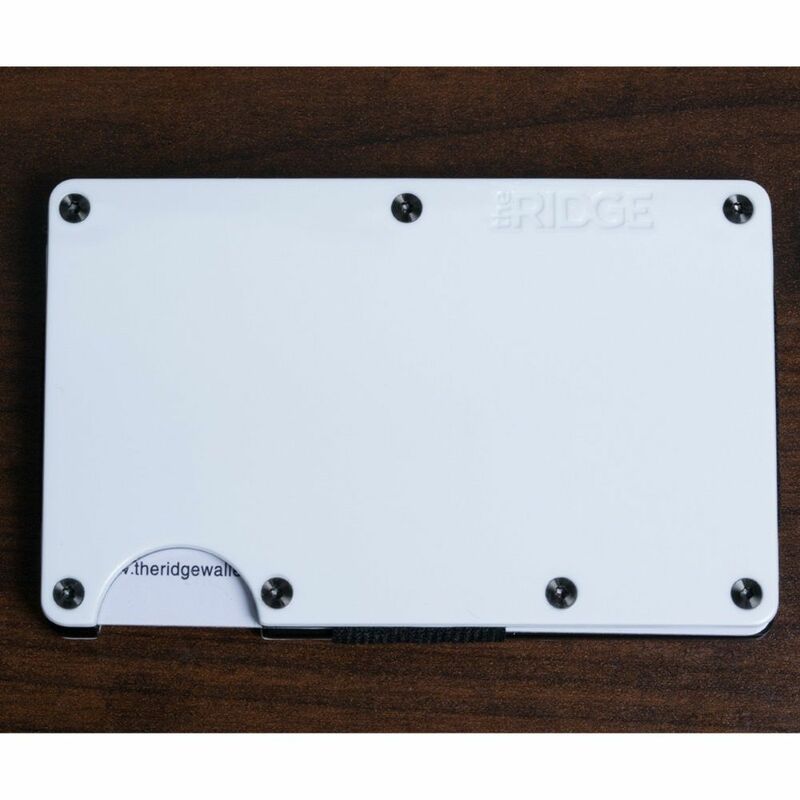 The Ridge re-evaluates your everyday carry and gets rid of the bulk. The Cash Strap is an extremely thin and versatile elastic, allowing you to carry cash, business cards, or RFID-enabled cards.